Brush away your brushes and roll up your sleeves. Catch up with Kshama and get the lowdown on charcoal paintings. Get your hands dirty with charcoal sticks and powders as you study textures, light, and shadows. 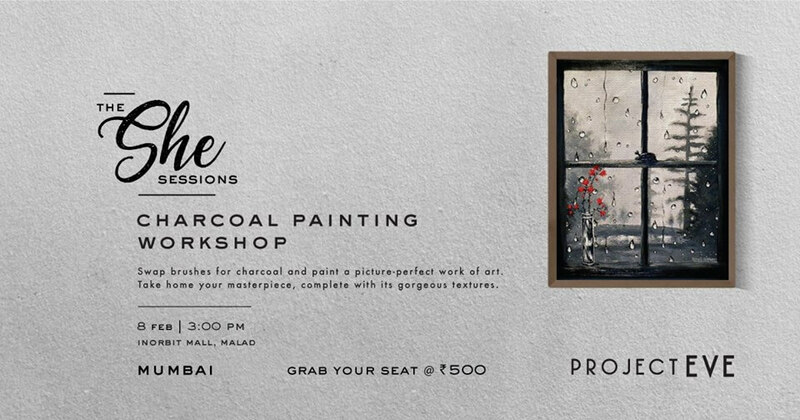 Paint up a storm and take home your work to cherish.